What is your child's love language? This doesn't apply just to our children but to every person as well. My son's first word is ball. :( not mama or papa. 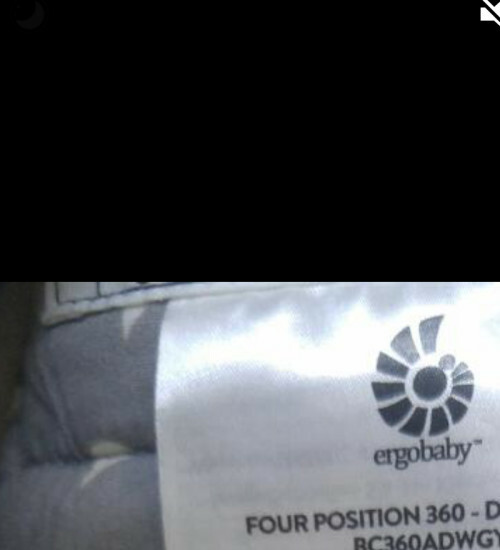 Authentic Ergo baby 360 used twice. 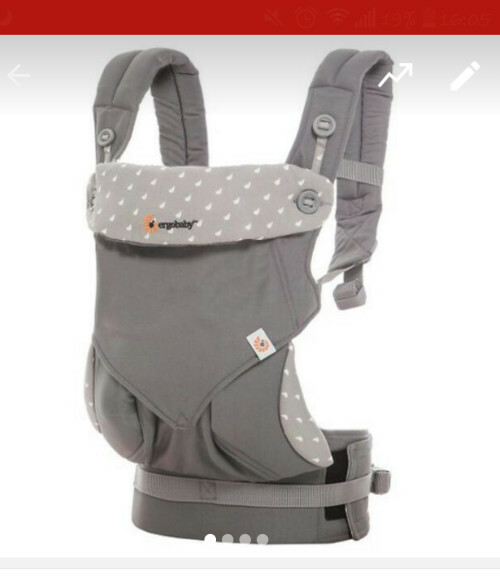 Comes with teething pads unused. I tried it on twice and found it not suitable. 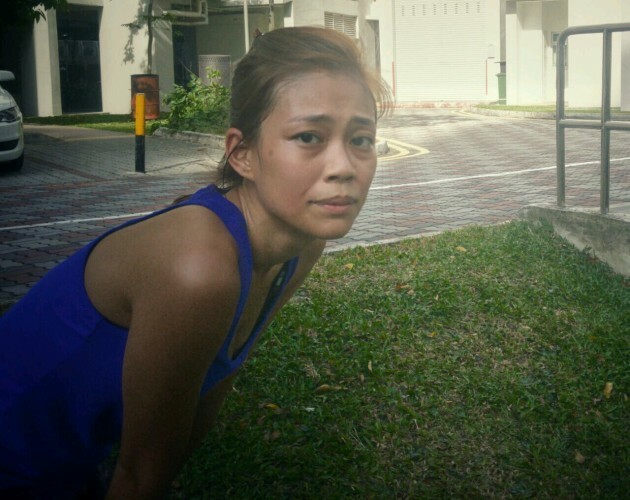 Sengkang Asking for $120 only. My loss, your gain. I try so hard to be that "normal" mom/person. When in reality, I'm nowhere near. Simple things like getting out of bed, brushing my teeth and keeping to a routine maybe an effortless thing for you. Impressive! There should be a group for this exercise group for moms. Hey parents, do share with me your thoughts - What's the difference between mental health and mental illness? Thanks for sharing! Can't wait for me to pop and start working out! Moms can share with me your facial care routine for those who have. And if anyone is using loreal product? not much routine. just ensure it is properly washed and i use shero ching firming mask to help twice a week. 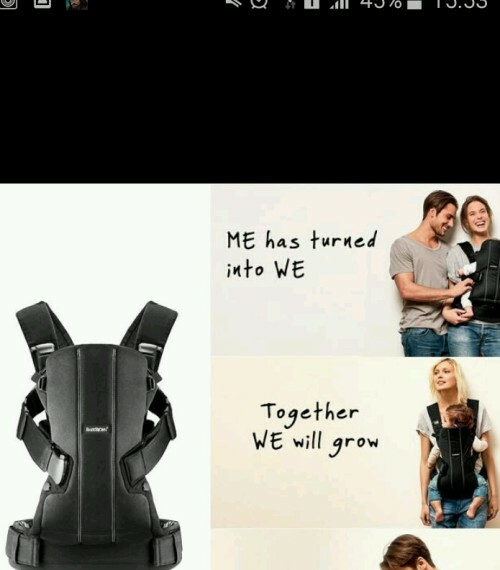 Baby Bjorn light used. Letting go at $50 only! I have 2 carriers. Prefer my babasling. 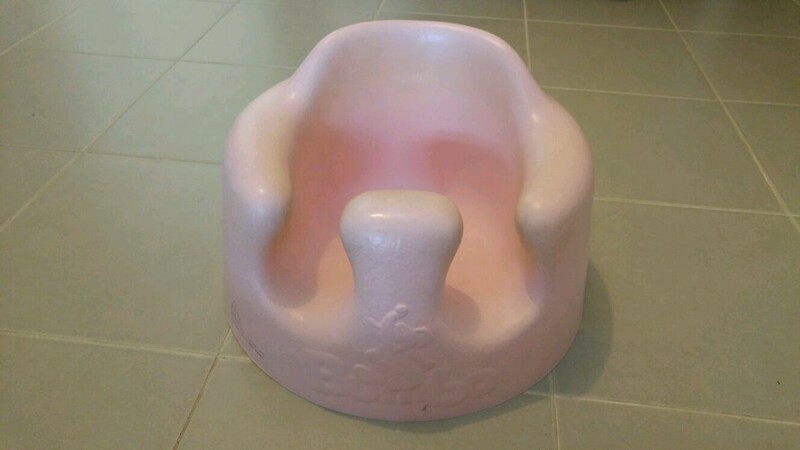 Bumbo chair pink. $20 fast deal sengkang. True to pic. At how many months can they start using a bumbo?